Los Angeles Angels infielder Luis Rengifo is making his major league debut in Thursday's series finale versus right-hander Masahiro Tanaka and the New York Yankees. Rengifo was called up from Triple-A Salt Lake in a corresponding move with Zack Cozart landing on the injured list with a neck strain. The 22-year-old is on second base and batting ninth in Thursday's debut. Tommy La Stella is moving to third while David Fletcher mans shortstop and Andrelton Simmons is in the designated hitter spot. Kevan Smith is sitting. numberFire's models project Rengifo for 7.2 FanDuel points on Thursday. He hit .240 with 2 home runs, 9 RBI, 9 runs, and 2 steals in 81 plate appearances at the Triple-A level this season. 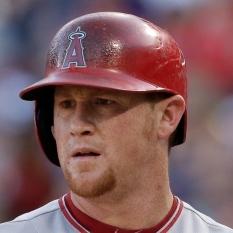 Los Angeles Angels right fielder Kole Calhoun is leading off in Thursday's series finale versus the New York Yankees. Calhoun jacked a 3-run shot while batting seventh against left-hander CC Sabathia in Wednesday's loss to the Yankees. He's back at the top of the order for Thursday's bout. David Fletcher has dropped to the eight-hole while Andrelton Simmons is in the cleanup spot. 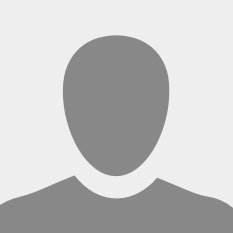 numberFire's models project Calhoun for 9.5 FanDuel points on Thursday. He's priced at $2,700. Los Angeles Angels catcher/designated hitter Kevan Smith is not starting in Thursday's series finale versus the New York Yankees. Smith went 2-for-3 with a double and a walk on Wednesday. Andrelton Simmons is in the DH spot while David Fletcher is at shortstop and Tommy La Stella is taking care of the hot corner. Luis Rengifo is making his major league debut at second base. numberFire's models expect Smith to record 3 home runs and 17 RBI over the rest of the season. 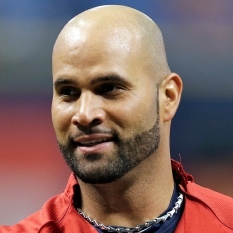 Los Angeles Angels first baseman/designated hitter Albert Pujols is not starting on Thursday versus the New York Yankees. Pujols is giving up first base to Peter Bourjos in Thursday's series finale. He went 2-for-4 with a run scored in Wednesday's loss. numberFire's models expect Pujols to record 12 home runs and 41 RBI over the rest of the season. Los Angeles Angels outfielder Peter Bourjos is starting on first base in Thursday's series finale versus right-hander Masahiro Tanaka and the New York Yankees. Bourjos is replacing Albert Pujols at first base and batting third. 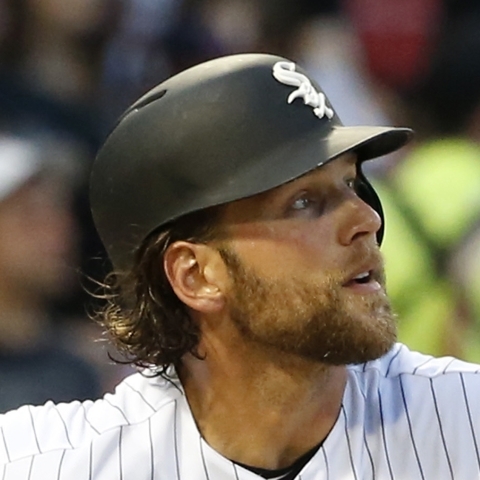 The 32-year-old veteran has only made one other infield start since making his major league debut in 2010. 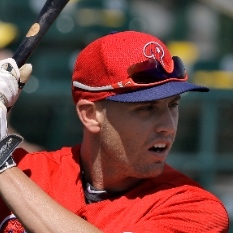 Bourjos is 4-for-40 (.100) with a double, 2 RBI, and 4 runs scored this season. 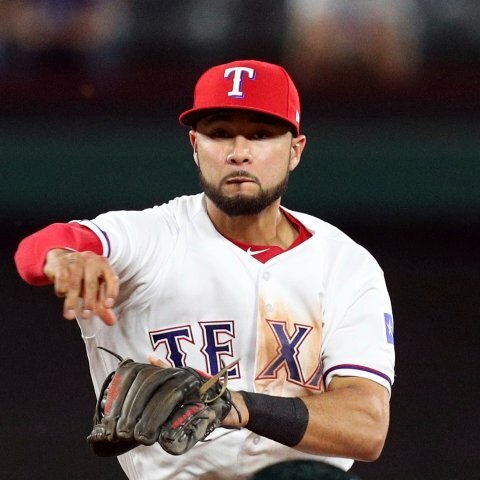 Texas Rangers utility-man Isiah Kiner-Falefa will start and bat eighth in Thursday's lineup against the Seattle Mariners. Kiner-Falefa will start at catcher against Seattle with Jeff Mathis receiving the night off. Our models project Kiner-Falefa for 7.6 FanDuel points at the cost of $2,600.